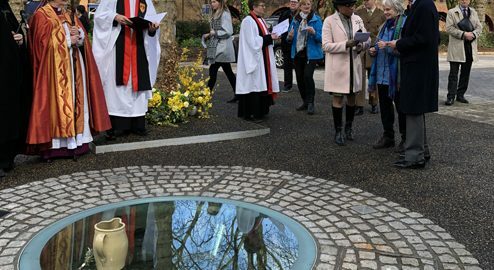 Information about Easter 2020 in Bristol Shopping Quarter will appear on this page in due course. 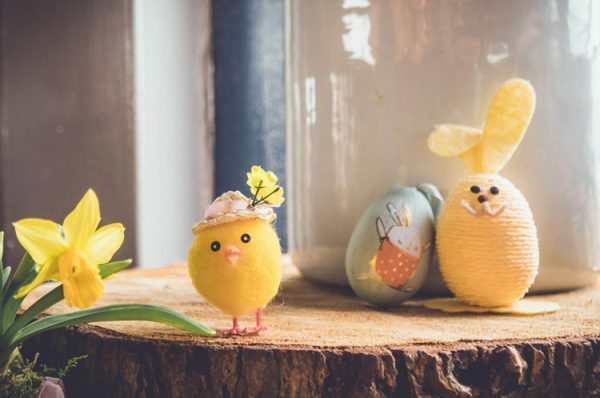 Easter is a great time for families to visit Bristol Shopping Quarter where as well as exploring a wide variety of shops, cafes, restaurants they can also enjoy a variety of free family activities. In 2019, the Calmer Llama trail ran for two weeks from Saturday 6 to Monday 22 April when 52 beautifully decorated llamas were on display around Broadmead, The Galleries, The Arcade and Cabot Circus. If you missed it, The New Room is hosting a Calmer Llama celebration week from Tuesday 23 to Tuesday 30 April* with all the llamas displayed together. The Easter activities in 2019 also included a series of Superhero workshops in The Galleries and a fabulous circus-themed interactive storytelling event, starring Esperanza the Elephant, in Cabot Circus.